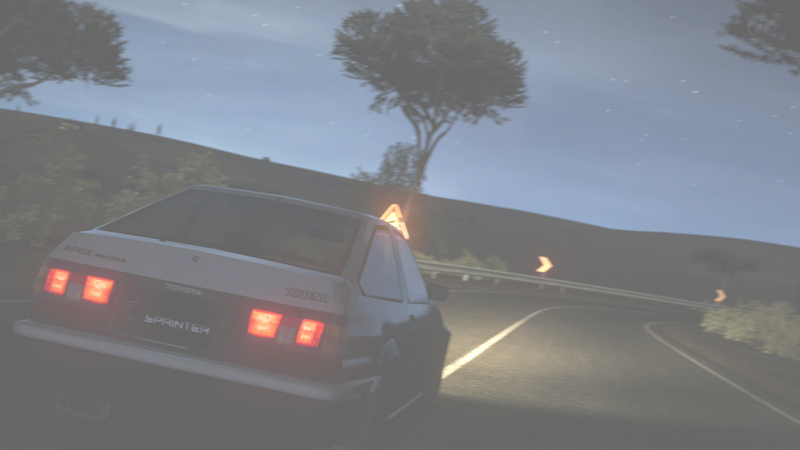 It has a free demo with 3 cars, pay versions include like 6 more each and have more tracks. I only played it lately for a few minutes to test out the old Driving Force Pro wheel I had. Overall pretty fun game, includes normal cars to F1 cars, has rallycross and karting tracks also as well as a cruise servers etc.